Drivers for screws are 2″ long. We recommend purchasing 2 or 3 drivers per project depending upon user skill, project size and wood hardness. 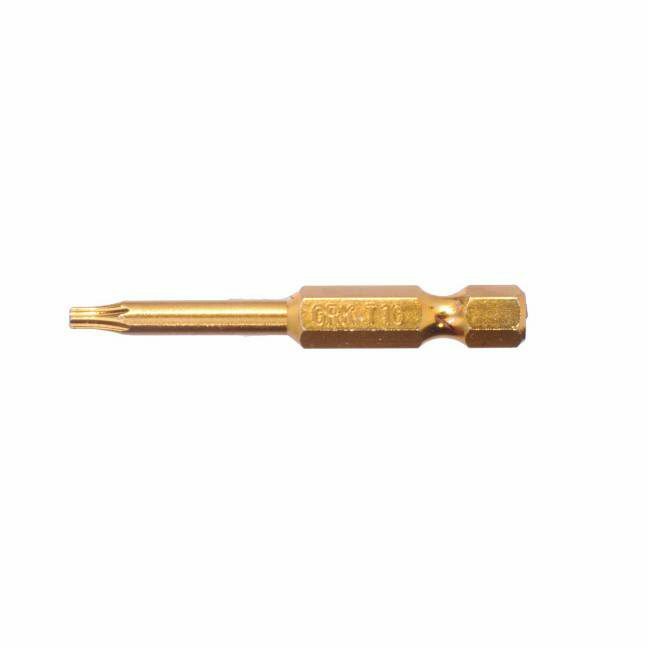 Choose the T-10 for screws up to 3 1/8″. Choose the T-15 for screws 4″ and longer.